Experience London's wildest day out! Set in leafy Regent's Park amid heritage-listed buildings and beautiful gardens, ZSL London Zoo is an oasis in the heart of the capital. With over 650 amazing animal species to discover, as well as daily live talks and immersive exhibits, there's something for everyone at ZSL London Zoo. Plus your visit supports ZSL's work to protect and conserve wildlife in over 50 countries around the world. Discover our latest offers below. 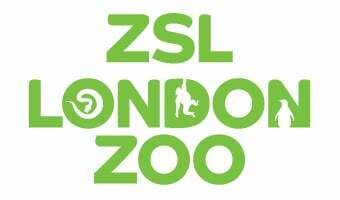 Book online at zsl.org up to 23:59 two days before your visit to receive 10% off standard gate ticket prices (i.e. Before 23:59 on Thursday to visit Saturday). Tickets bought within two days of your visit will be charged the walk-up gate price. Join our family to enjoy unlimited annual visits to ZSL London and Whipsnade Zoos plus a host of other benefits. From only £65. The perfect activity for little animal lovers!